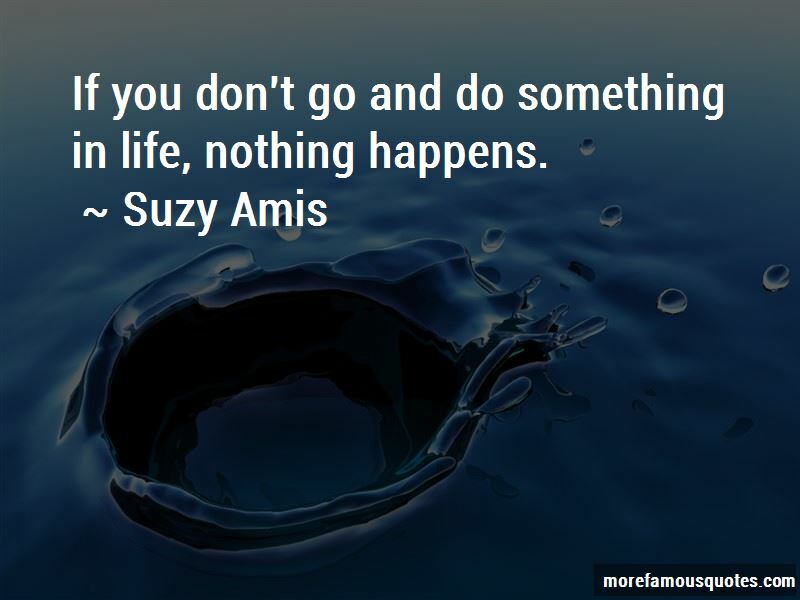 Enjoy the top 16 famous quotes, sayings and quotations by Suzy Amis. What I really wanted to do, actually, was stay home and be a mom and have some more kids. You can't really call yourself an environmentalist if you're still consuming animals. You just can't. Want to see more pictures of Suzy Amis quotes? 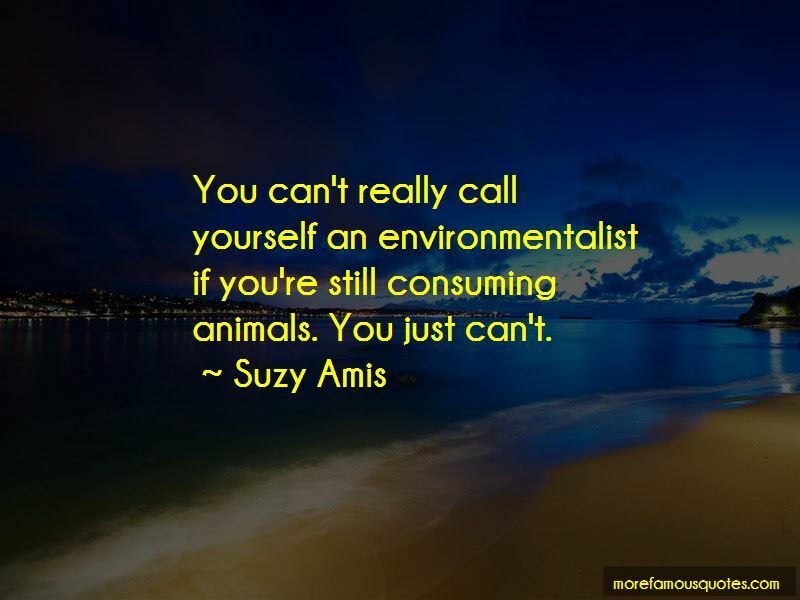 Click on image of Suzy Amis quotes to view full size.